Most taxpayers have a tendency to panic when they receive a letter from the Internal Revenue Service (IRS). Upon receiving an IRS notice, they get all panicky and unsettled as they try to recall everything they did with the financial documents from the previous year. They dread the oncoming assessment with a possibility of paying more taxes and other penalties they may be charged for overlooking mistakes on their tax returns. All In all, there is a certain anxiety that surrounds any involvement with the IRS. However, you can simply let go, and let an IRS Audit Representation specialist take care of you throughout the auditing process. Why Did I Get An Audit Notice From The IRS? Your financial documents and your form 1040 may contain numbers that most likely will not be in simple intervals. In such an instance, you should avoid making approximations, but if you must, round the figure to the nearest dollar. An example you can use is: If you work as an artist and you claim $365.25 as your business expense, round it off to $365, not $400. If not, the IRS might raise suspicion and ask you for proof. While preparing your taxes, check your numbers carefully to make sure that there are no errors. 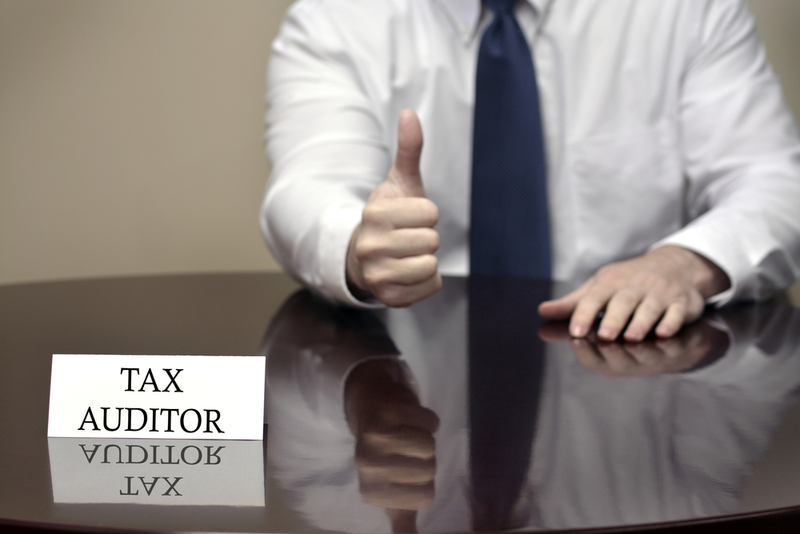 Or better yet, you can even hire a professional to prepare your taxes for you. If you are self-employed and work from a home office or run your own business, avoid filing your personal expenses as business expenses. Reporting too many losses may raise an alarm on how you’re able to keep your business running. In order to avoid any pitfalls with the IRS, keep your report clean by only deducting the important and actual expense you incurred during business operations. It might be tempting to claim underserved deductions, but you should know that the IRS is head first and is aware that those deductions are common and fraudulent. When Do I Need IRS Audit Representation? It is important to know that getting representation is in no way an indication that you did something wrong. Getting representation saves you time and alleviate the pressure of having to deal with the IRS. Not only will you gain a better legal understanding of the process, but representation ensures that you don’t pay anything above what you owe. For more information, contact Tax Defense Partners today!